Worship music is a powerful way for people to build community and gain perspective of God’s awesome power. 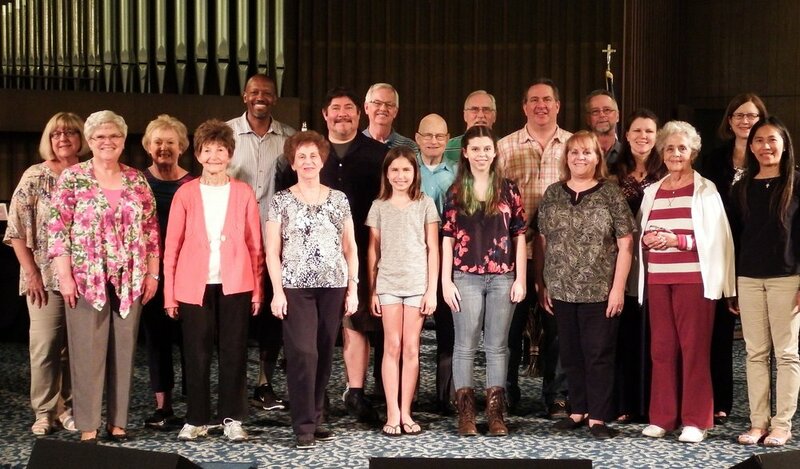 At YLUMC, we have several musical groups for various ages with diverse styles which draw us together and will help encourage you as well. Kids Choir (kids in 5th grade and under) - Rehearses Sunday mornings during Sunday School and participates in service periodically. 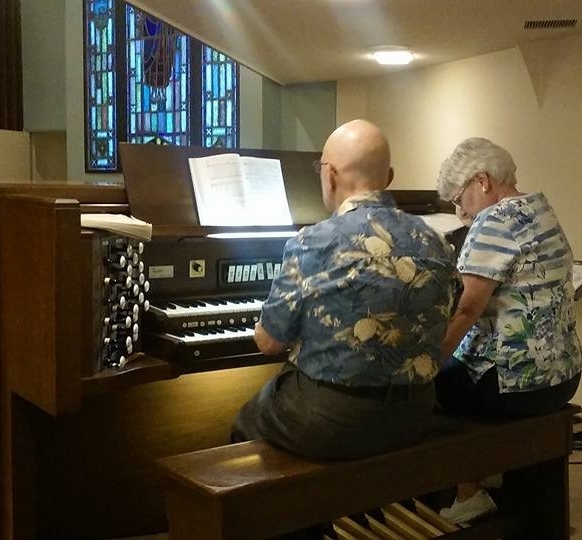 They also offer a musical twice a year as part of worship. Another special group is called One Flight Up. 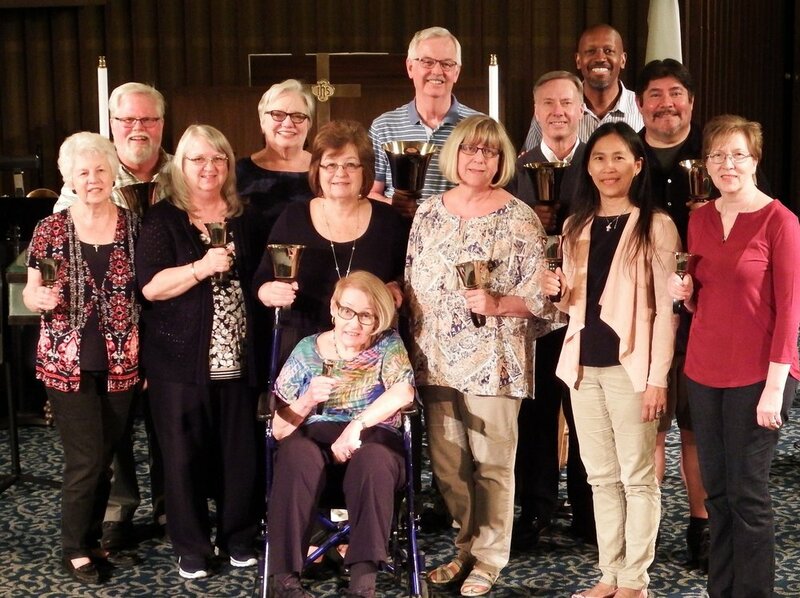 These musicians came together to present a concert and are developing into one of the showcases of our music ministry.